Our initial CSS testing experiment excluded IE 8 for simplicity, but Quixote, our new CSS testing tool, does support IE 8. We remove the IE 8 short-circuit from our tests and implement a workaround for the way IE 8 reports colors. 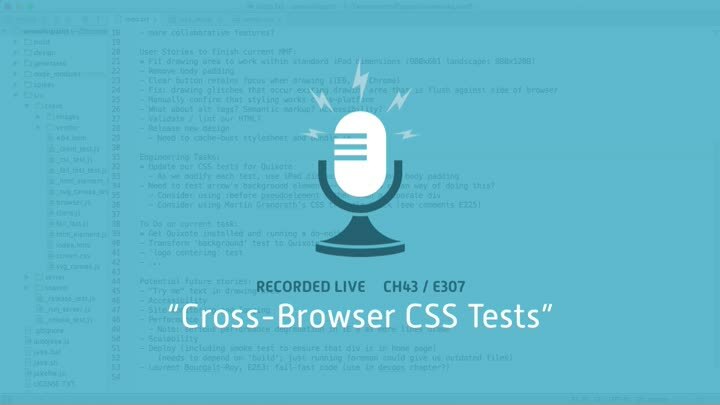 With that done, we have tests that check CSS rendering on everything from IE 8 to Mobile Safari.